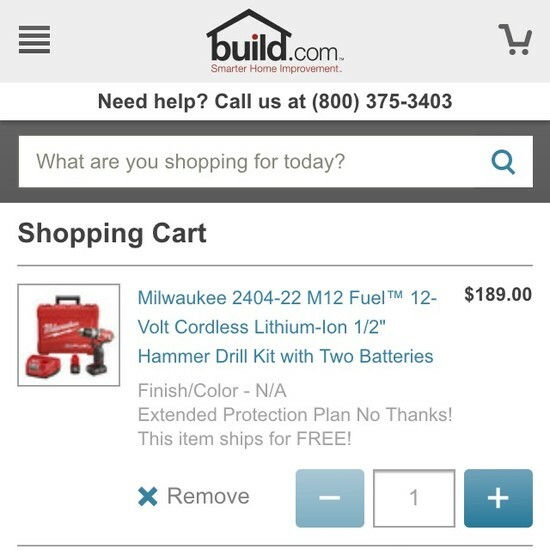 In our large-scale usability testing we consistently observe that the mobile Shopping Cart is used differently than on desktop websites. 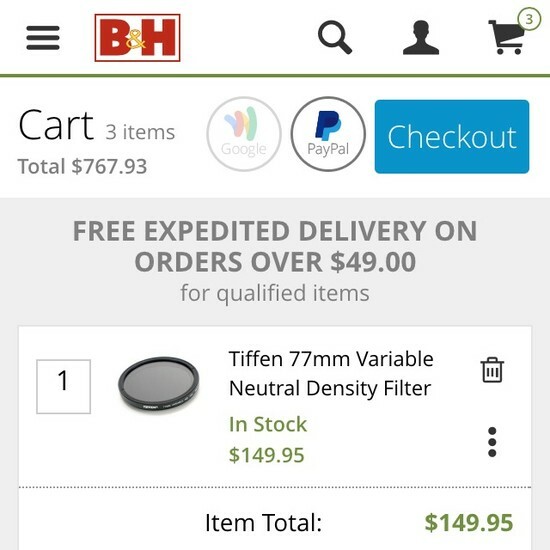 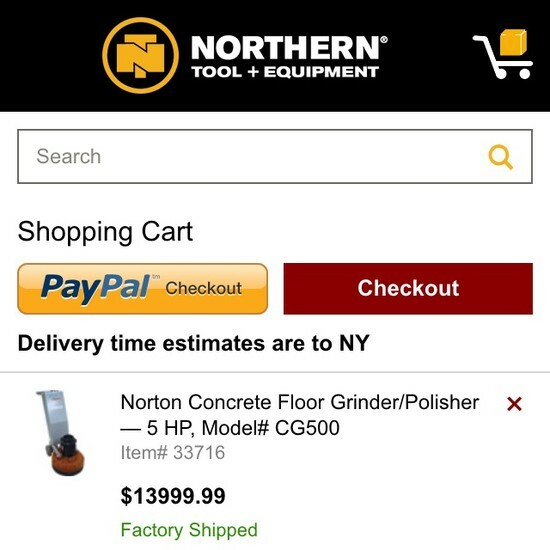 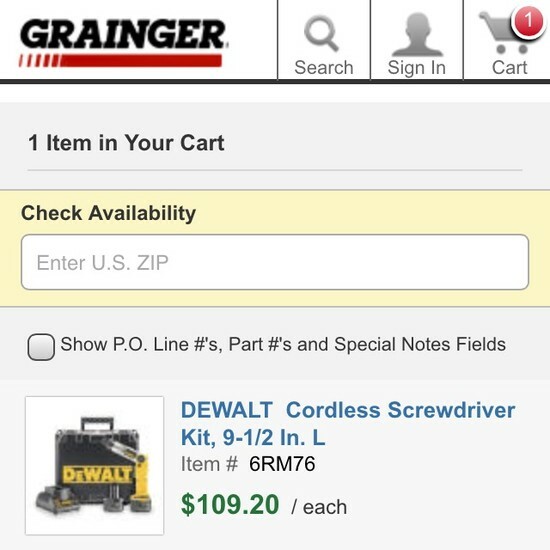 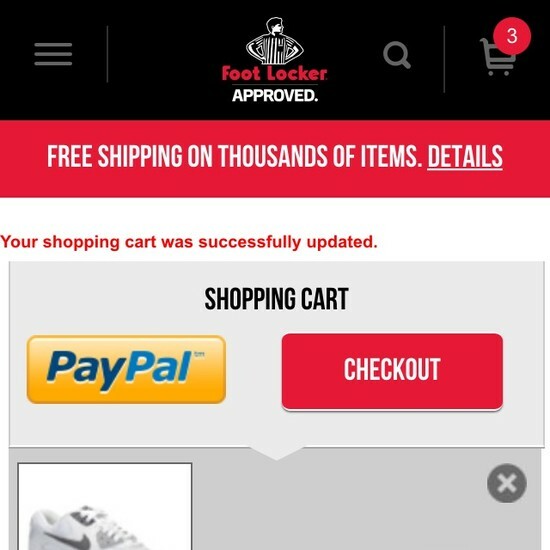 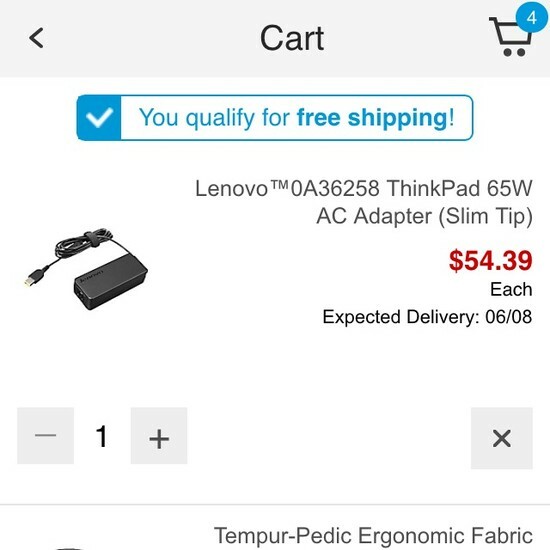 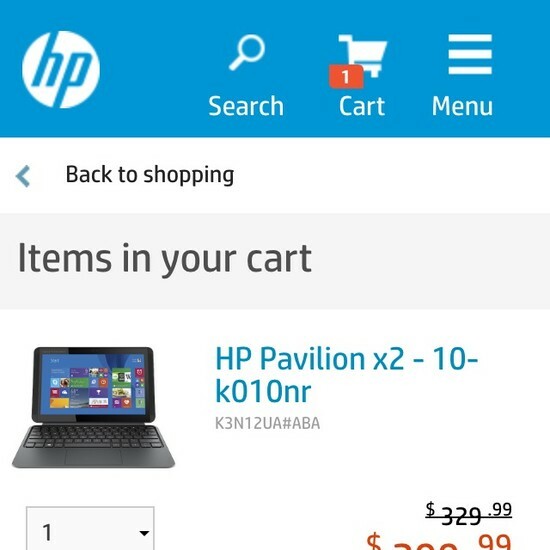 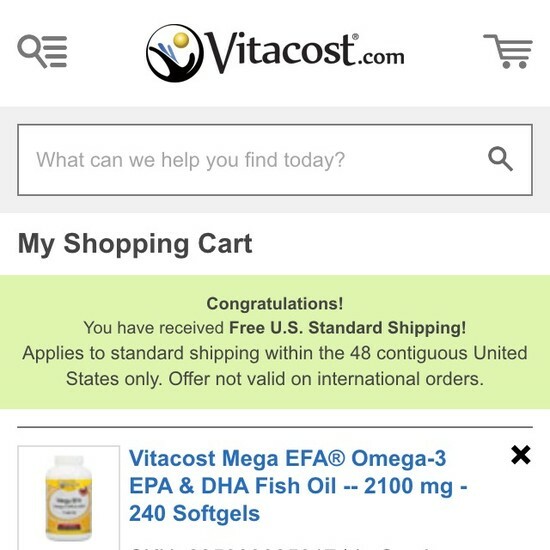 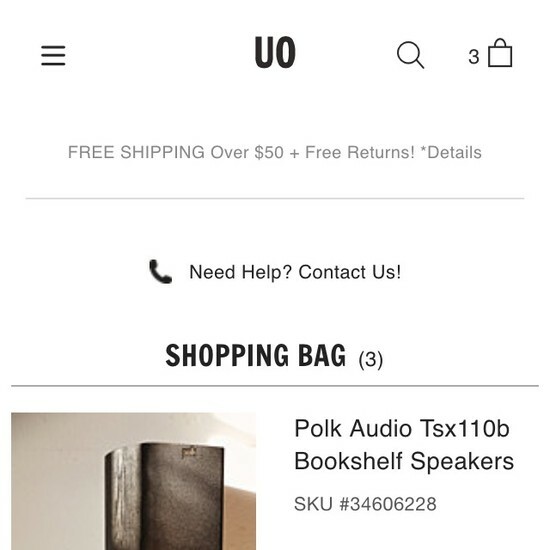 Due to the more cumbersome mobile navigation, the mobile cart is very often used as “a convenient placeholder for temporarily storing and comparing products of interest”. 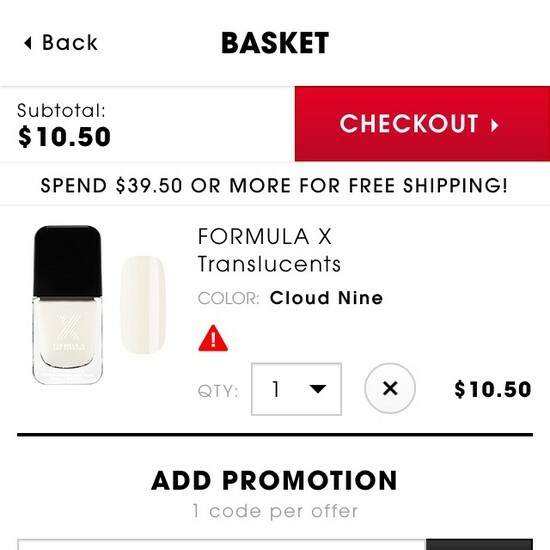 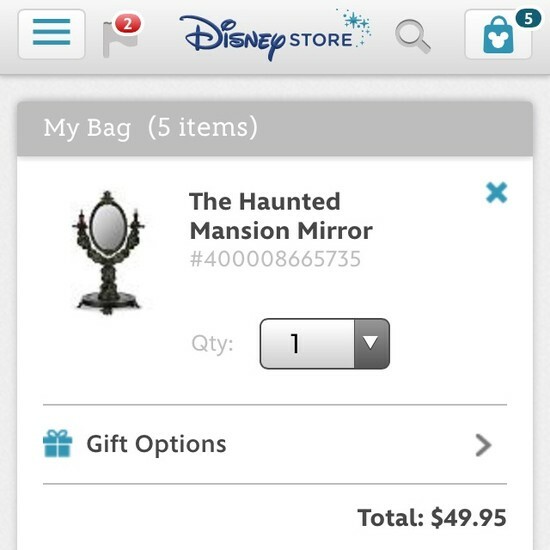 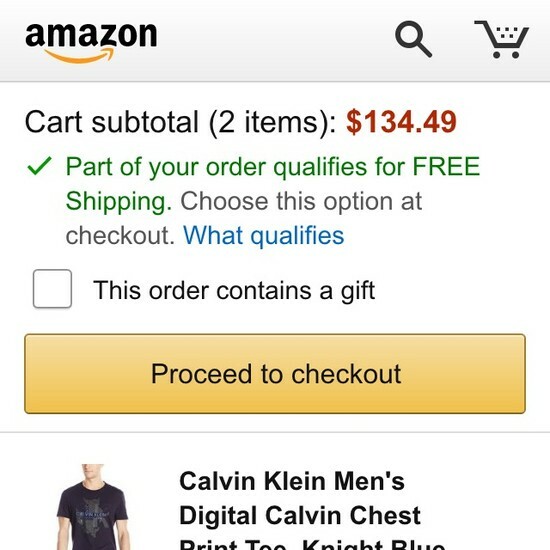 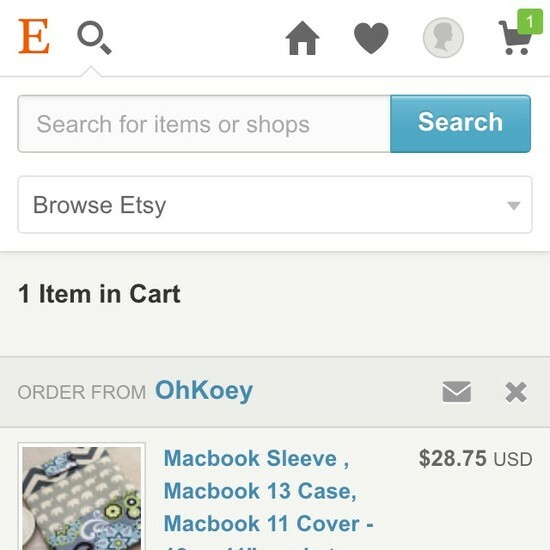 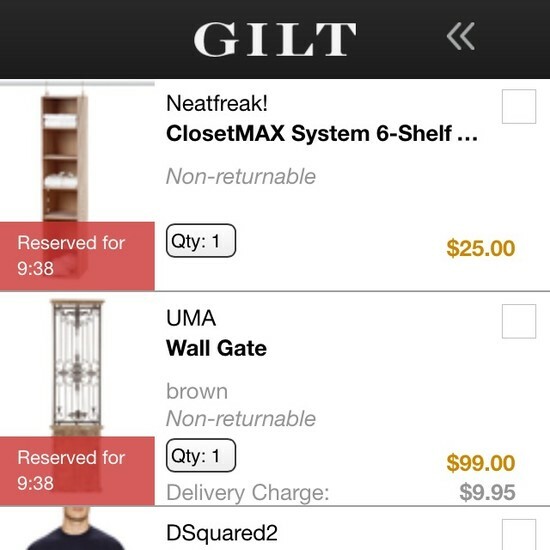 As in, users put several similar items in their cart only to then explore the items fully and then remove most products. 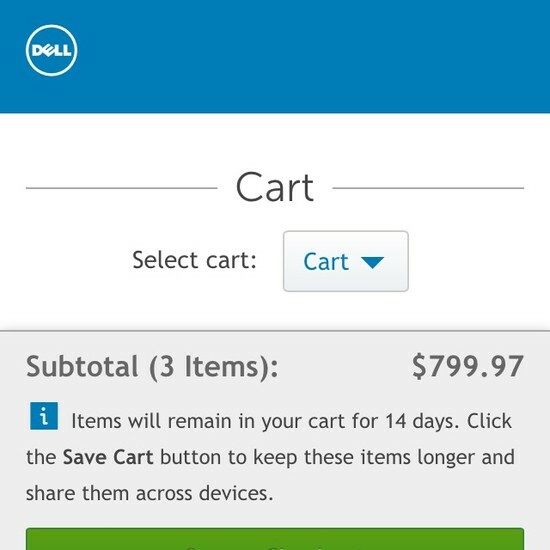 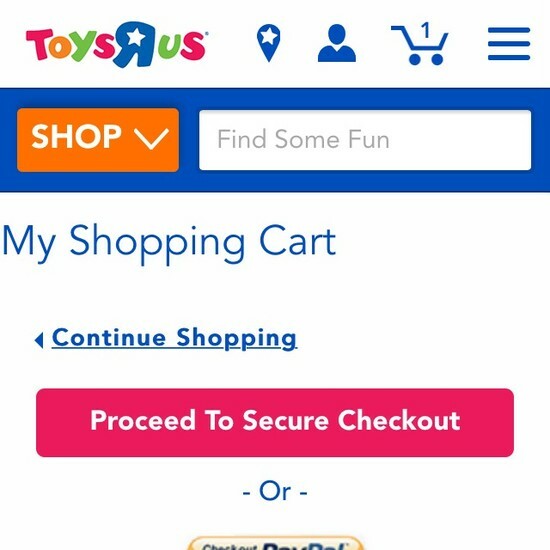 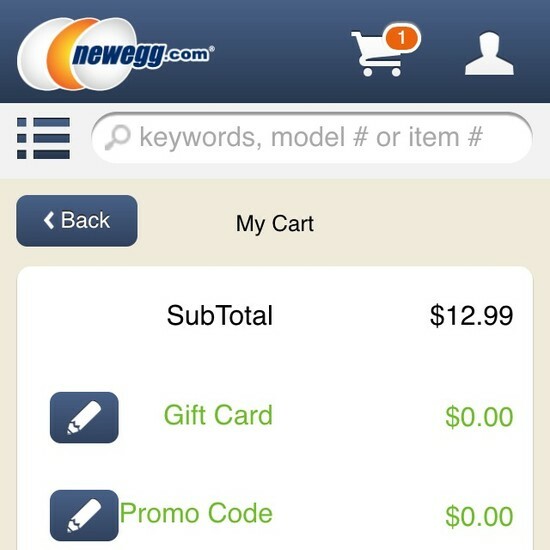 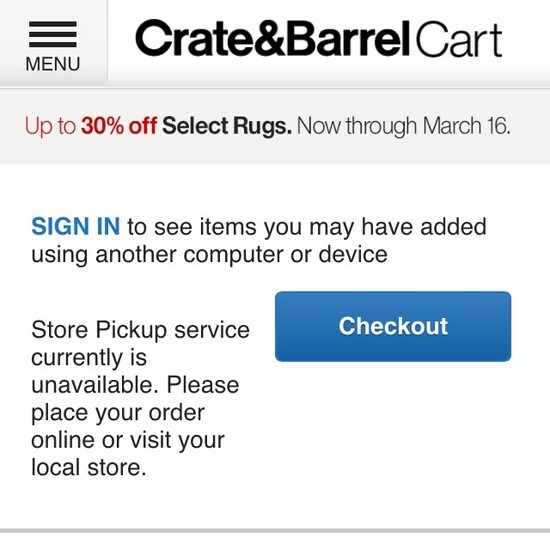 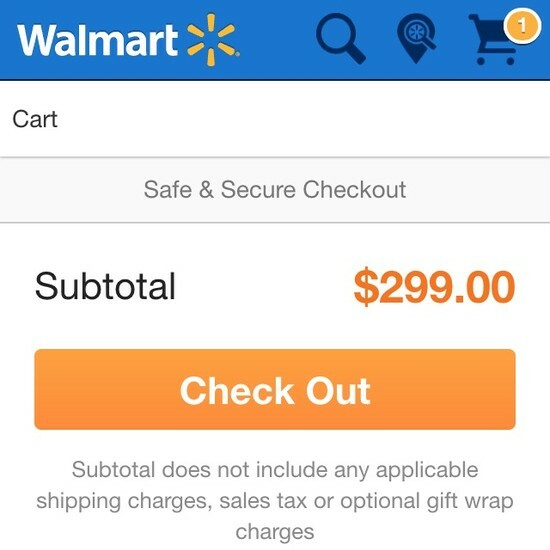 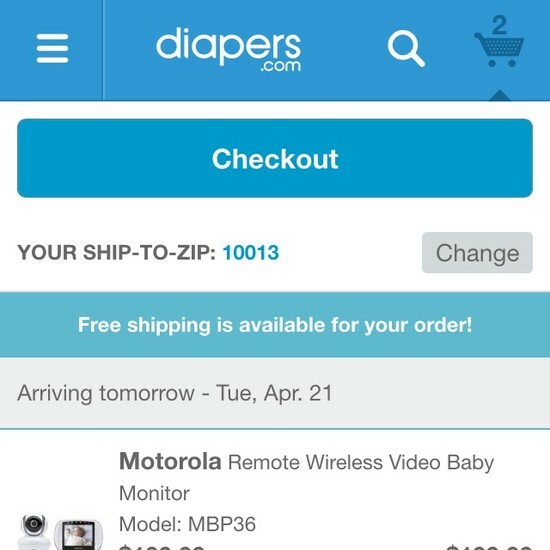 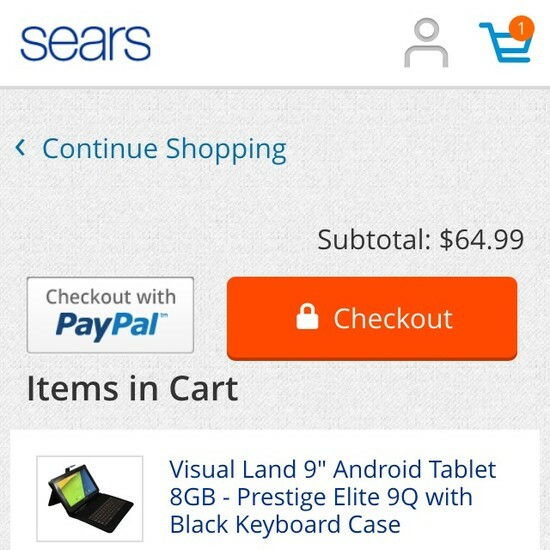 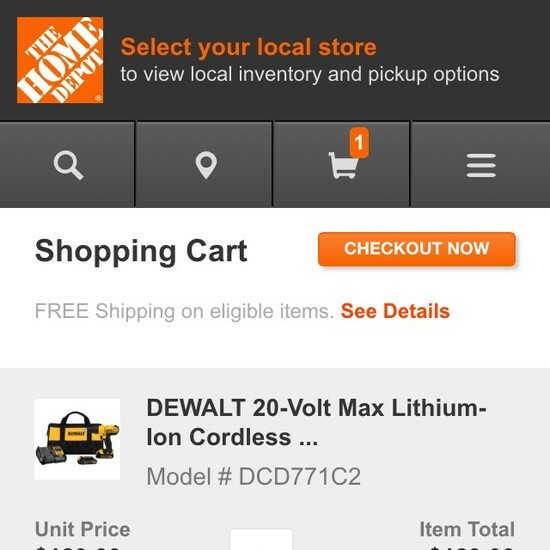 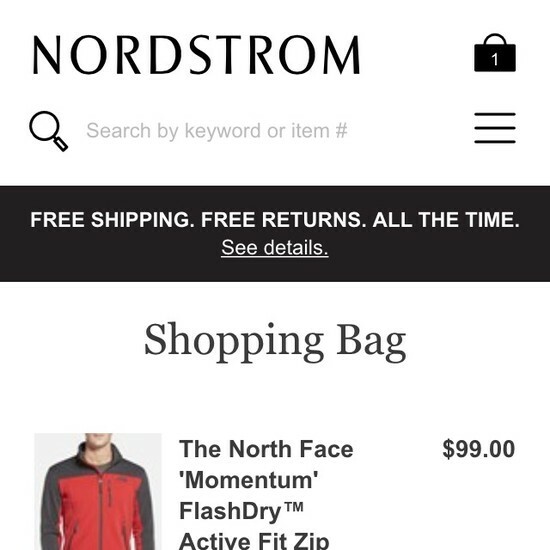 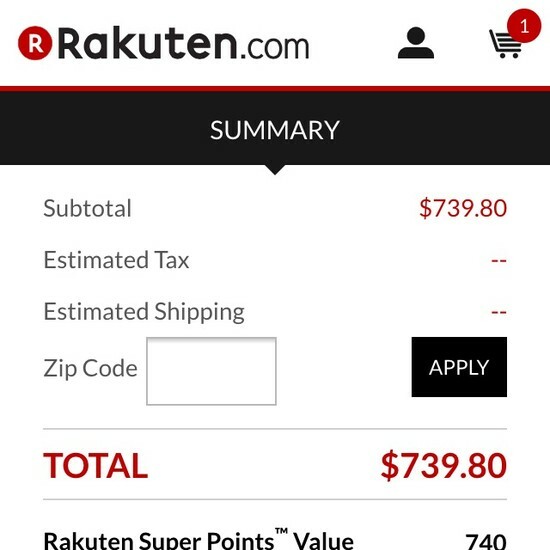 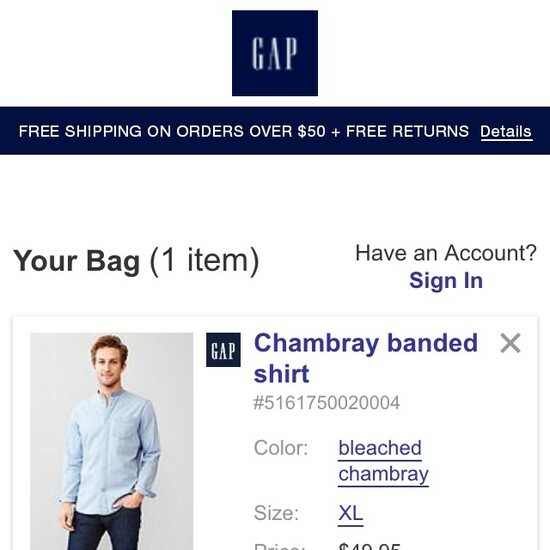 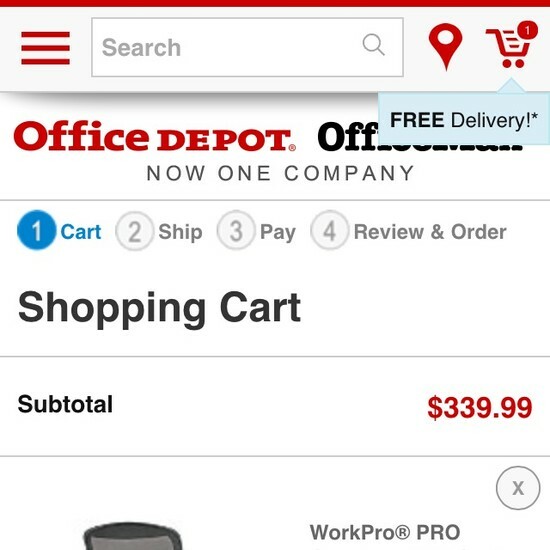 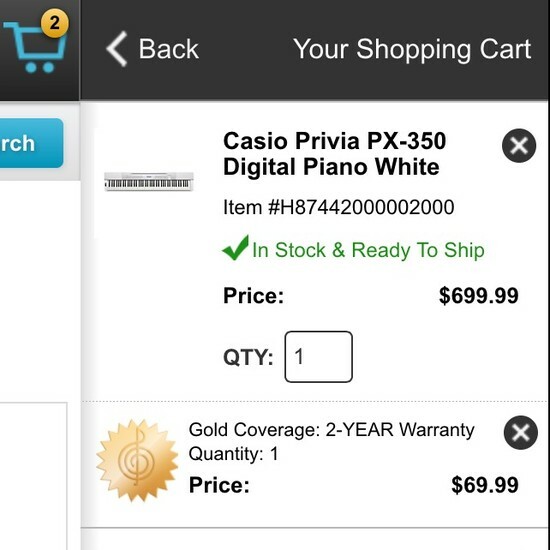 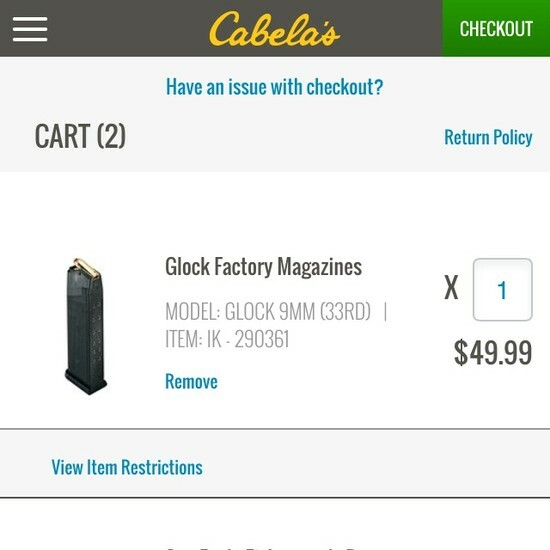 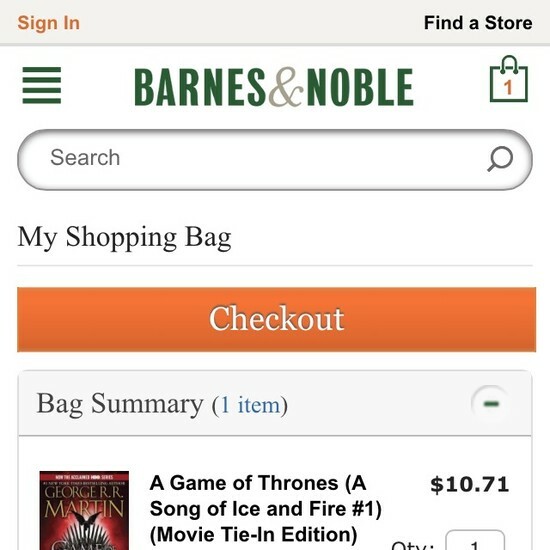 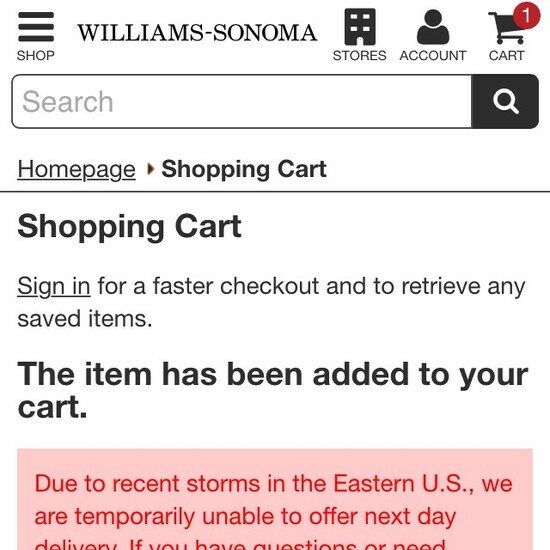 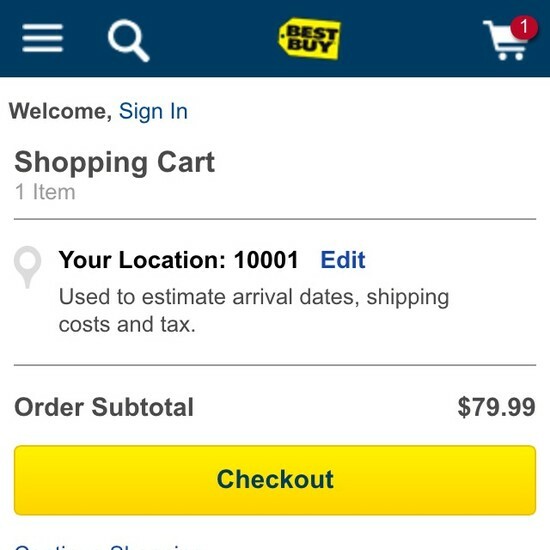 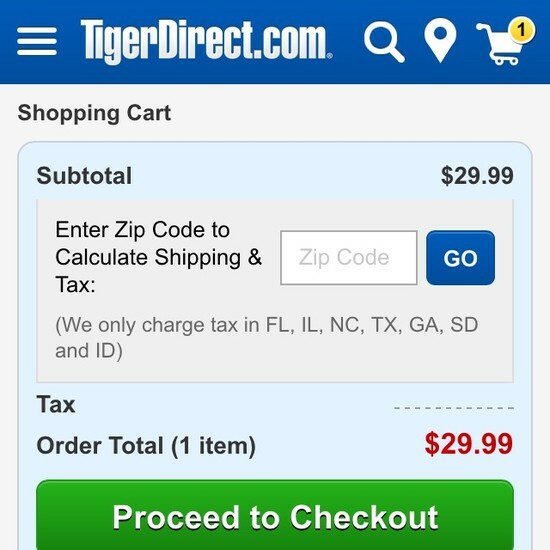 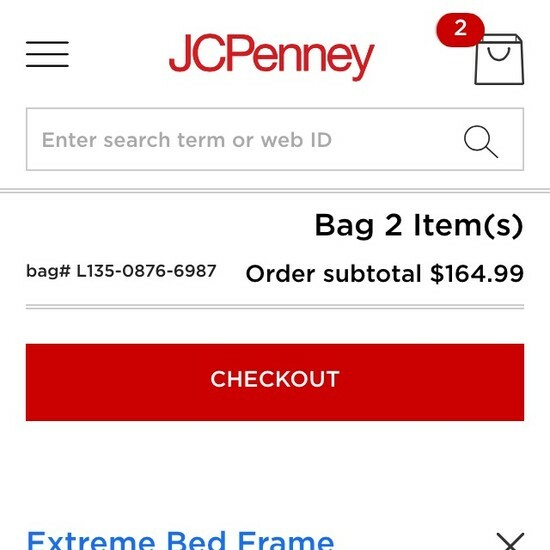 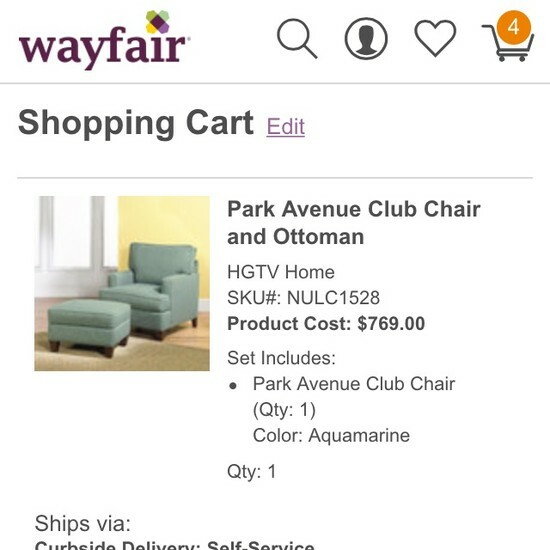 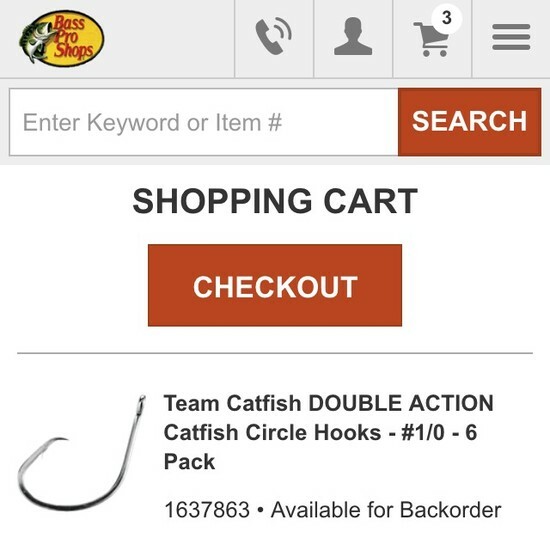 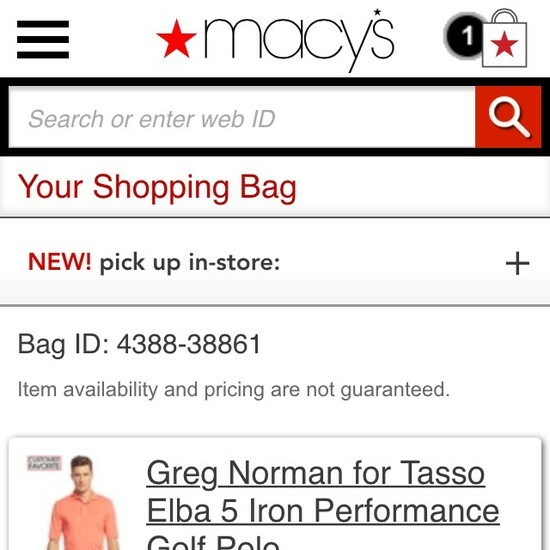 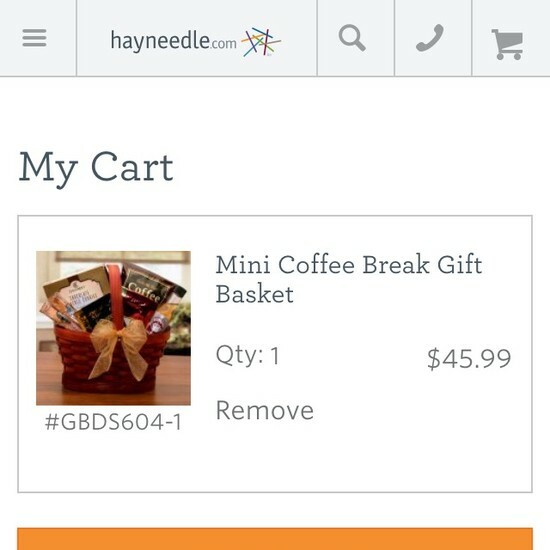 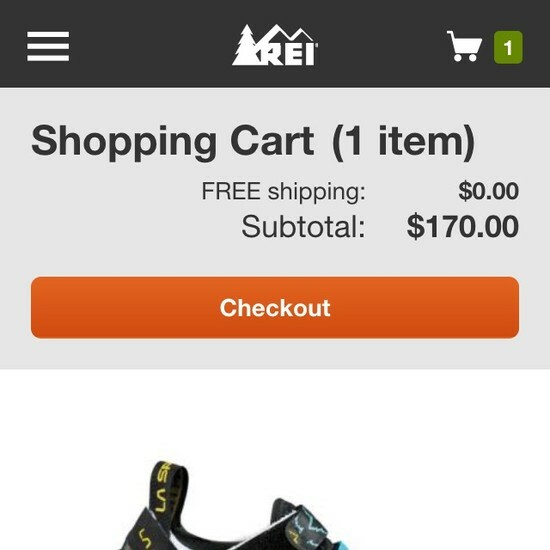 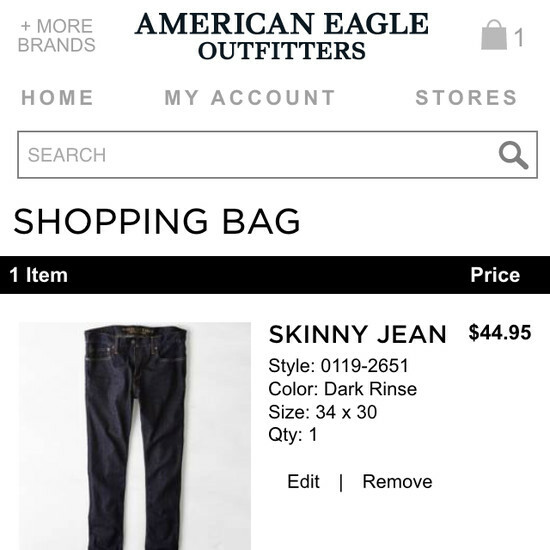 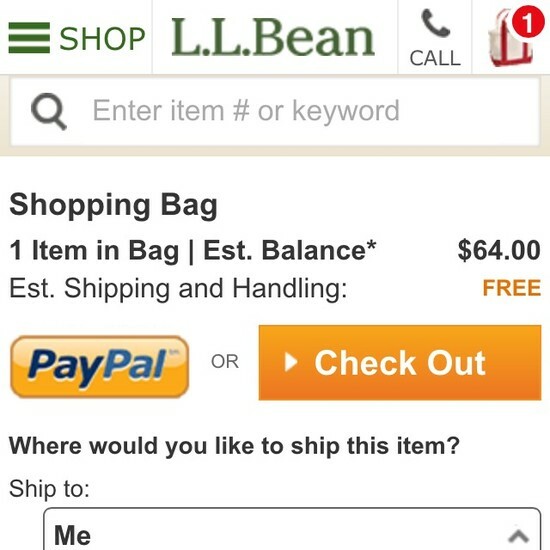 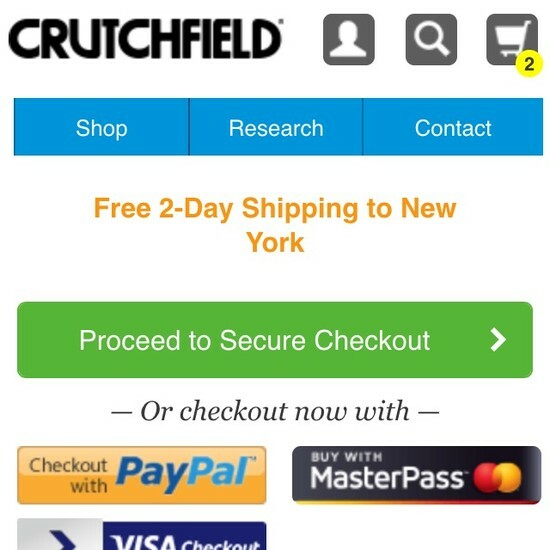 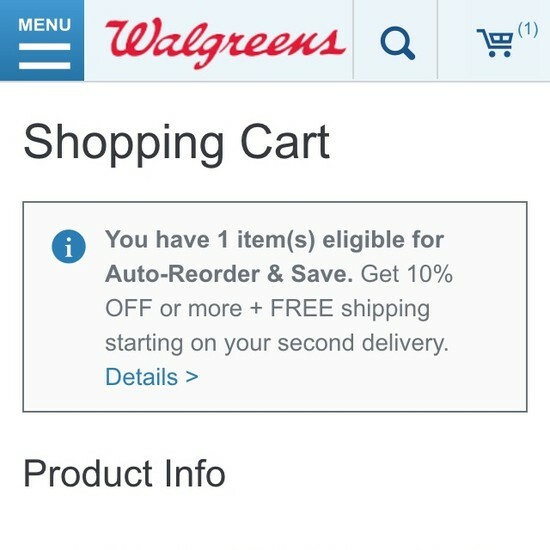 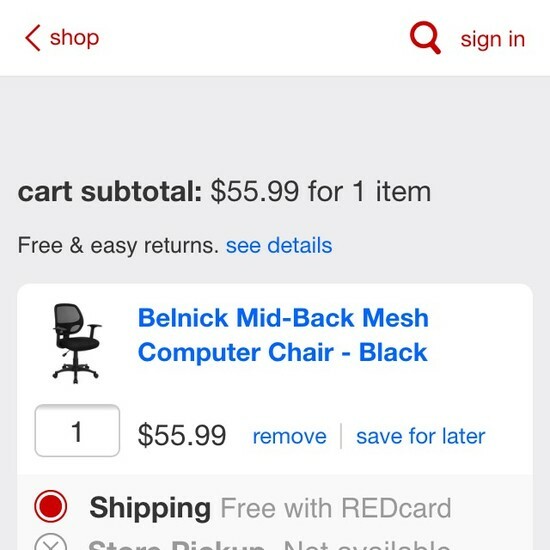 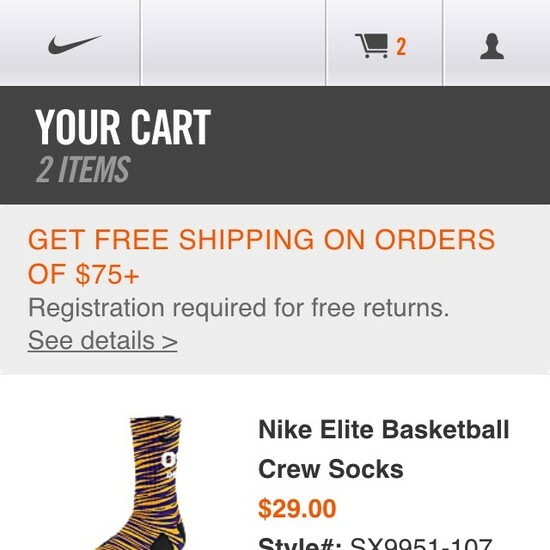 This user behavior sets strict design requirements for the mobile shopping cart. 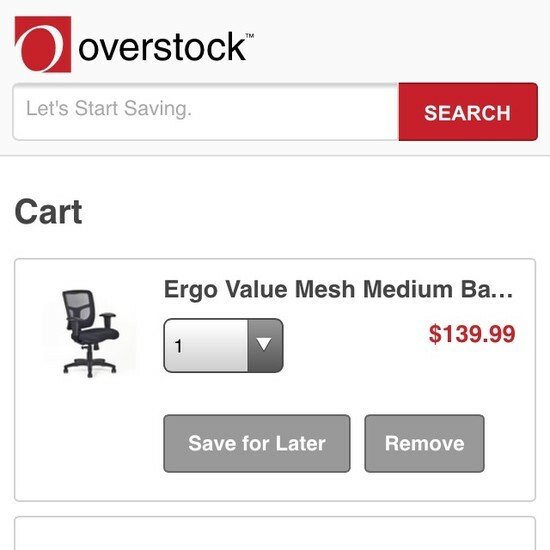 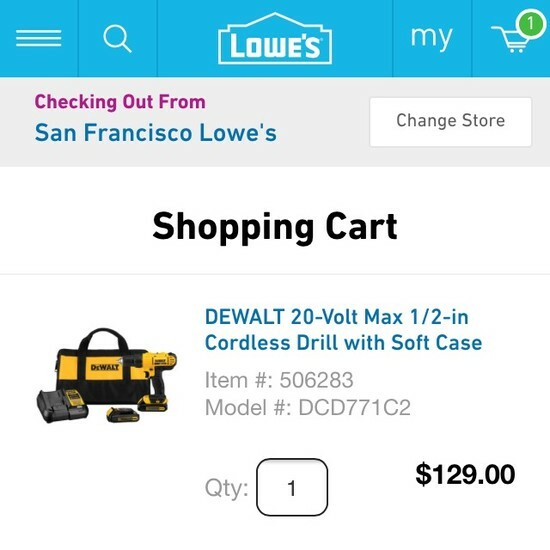 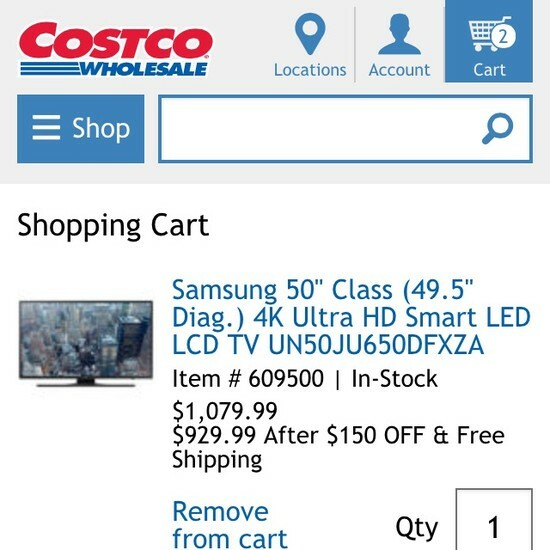 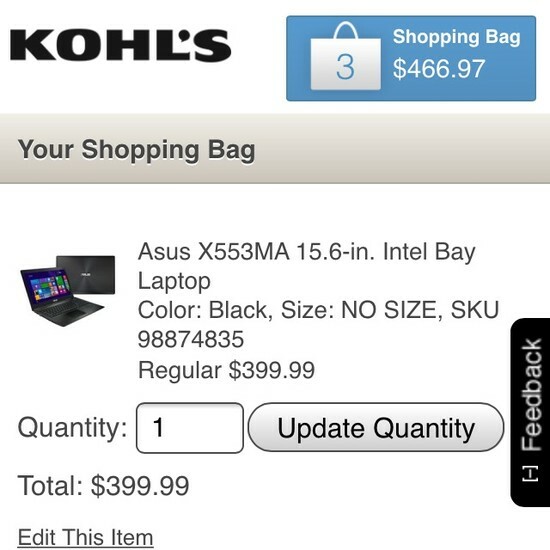 Besides these mobile Shopping Cart examples we’ve also benchmarked the desktop versions; see the 50 desktop Cart examples. 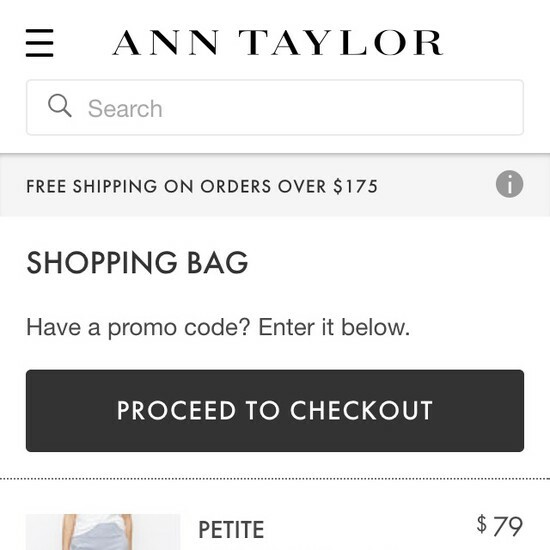 Learn More: Besides exploring the 50 “mobile shopping cart” design examples below, you may also want to read our related article “The State of Mobile E-Commerce Search and Category Navigation”.